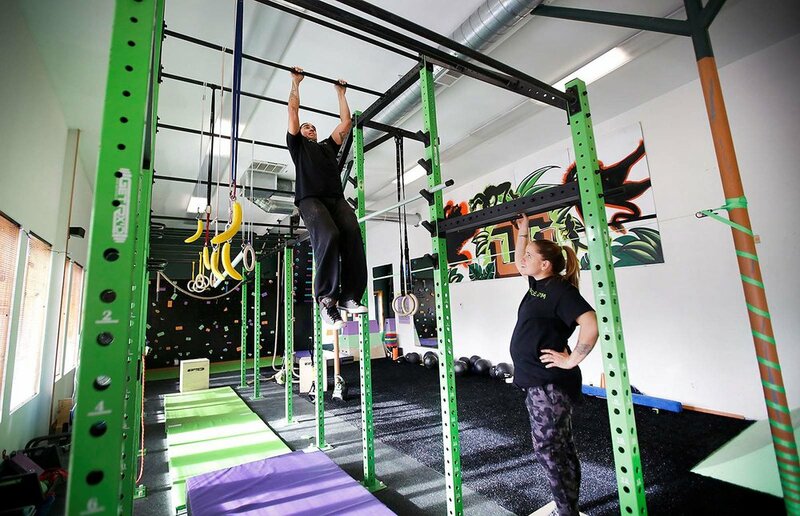 This spin studio is adding a new taste of activity to Durango! Axiom brings the loud up beat style from studios like Soul Cycles here to add some fun to exercise. Owner Julie has a killer class to get your heart rate up and the rest of the instructors make this cardio style FUN! 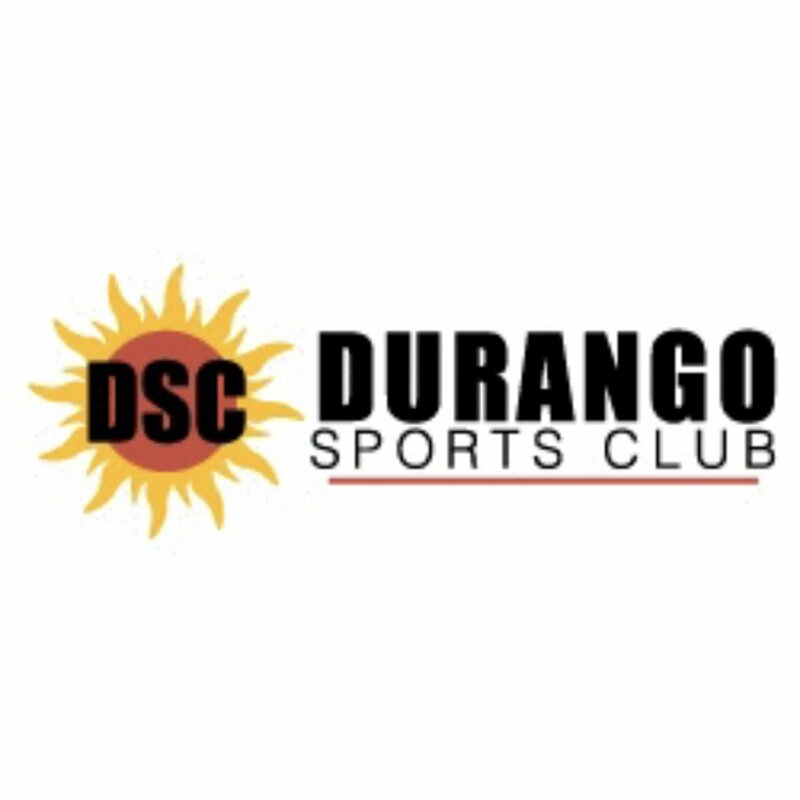 DSC has a long history in Durango. 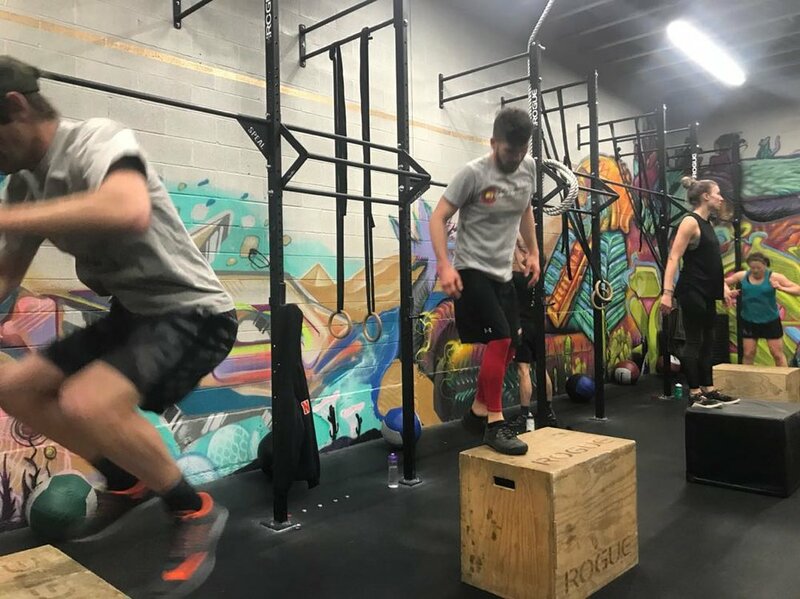 This well rounded gym has a lot to offer and with the cycling classes that they offer, you can whip yourself into shape with some traditional cycling coaching! Their Iron Horse prep course is a great one to step you up to that great race! Take on some new obstacles at the Jungle Gym! Knowing how to move your body and get a well rounded physically can help in all areas of fitness! Being flexible and getting mobility is a great way to add a bit more to your cycling! This kind of training also helps to learn how to isolate different areas of your body and certain muscle groups! Cross training at its best!